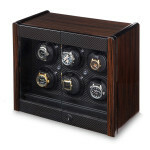 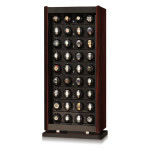 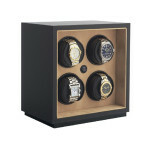 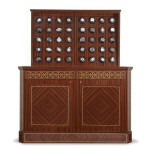 Watch winders are great devices for everyone, from casual watch wearers to extreme watch collectors. 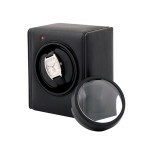 The purpose of the device is to keep watches wound when they are not being worn, enabling the functions of the watch to be powered without the need for continuous hand winding. 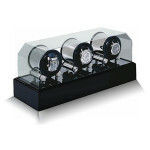 These winders are great accessories for automatic watches because if the watch isn’t being worn, the watch’s power will be depleted and will lose the date, time and other functions that have been set on the timepiece. 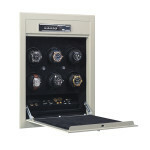 Powered by an electric motor, the platform(s) are rotated to wind the watch while it is not being worn, enabling the watch to be ready for use at any time. 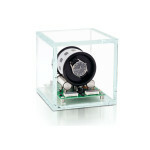 This constant movement of the timepiece ensures that lubricants inside the watch are being distributed through moving parts in the watch, which helps reduce wear and tear on your timepiece. 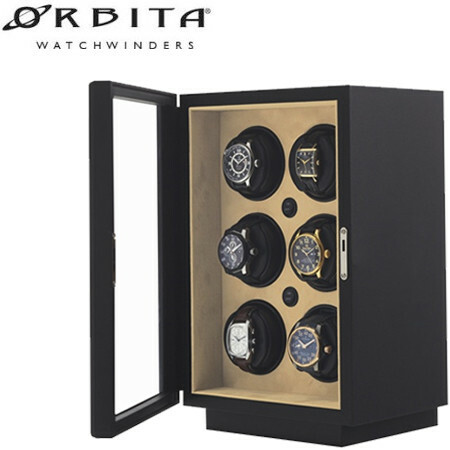 Wixon Jewelers carries a great selection of Orbita Watchwinders in a variety of sizes, whether you’re looking for a single watch winder or a larger unit that have the capacity to keep multiple watches wound simultaneously. 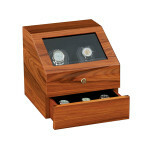 Orbita produces their watch winders right here in the USA from their North Carolina headquarters. 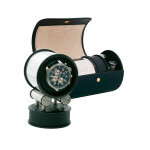 The patented technology within Orbita’s movements includes ball-bearing construction and solid-state controls to insure a long and maintenance-free life.